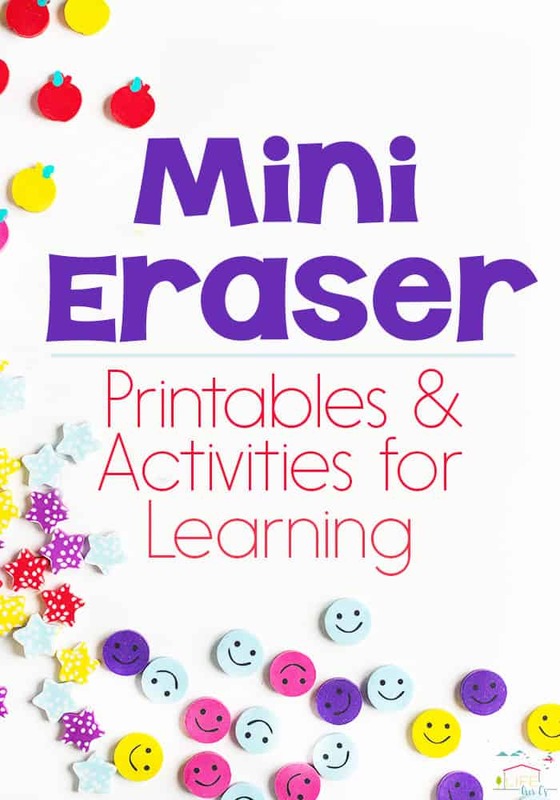 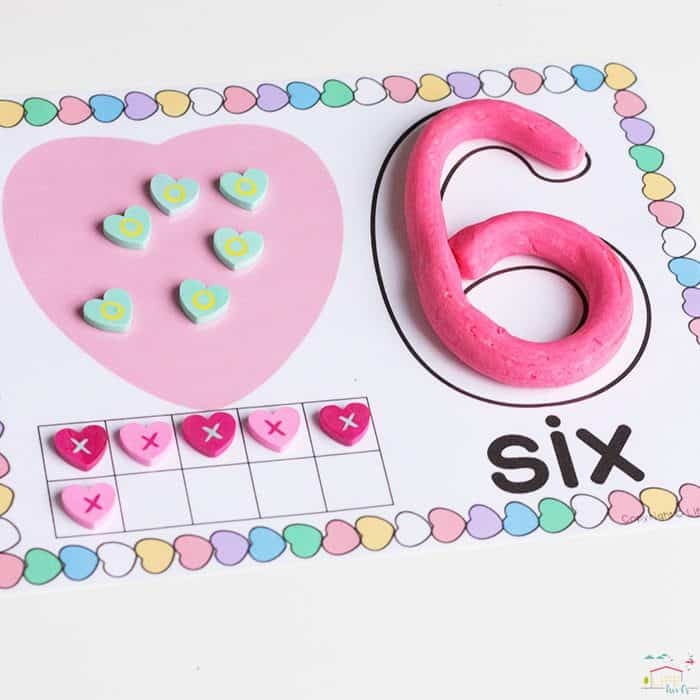 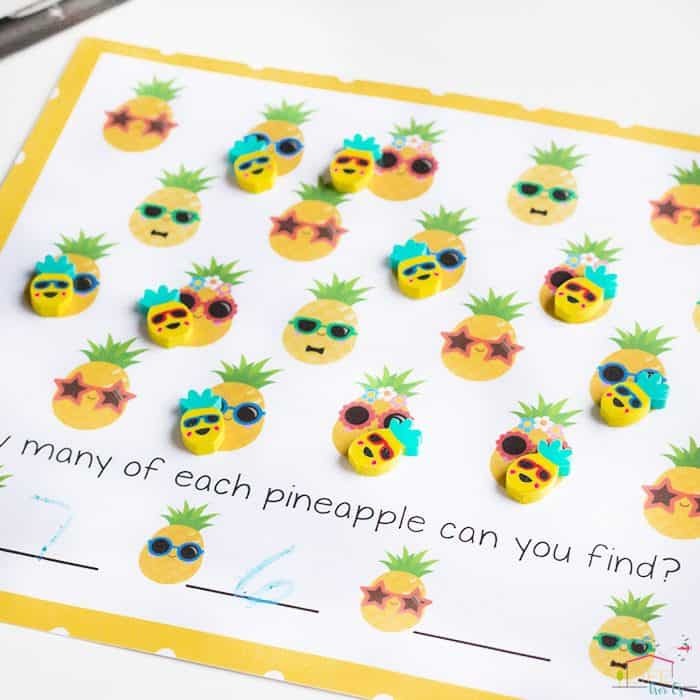 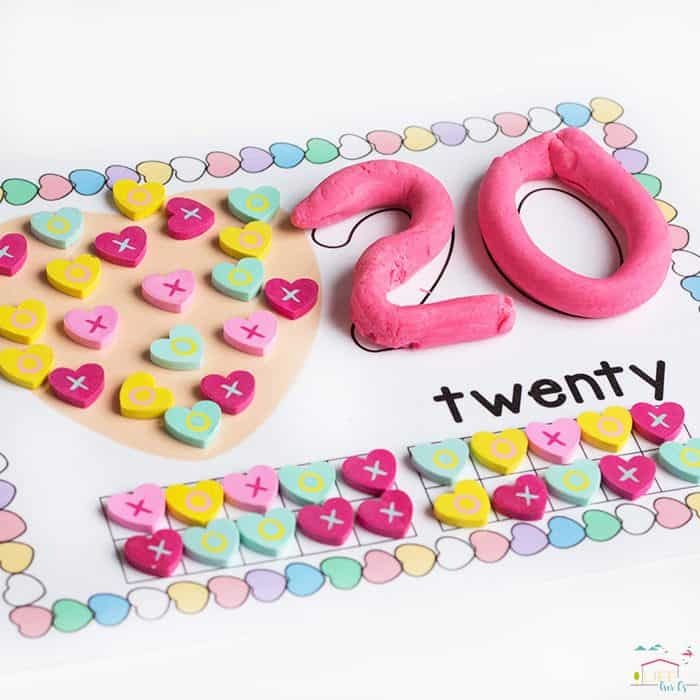 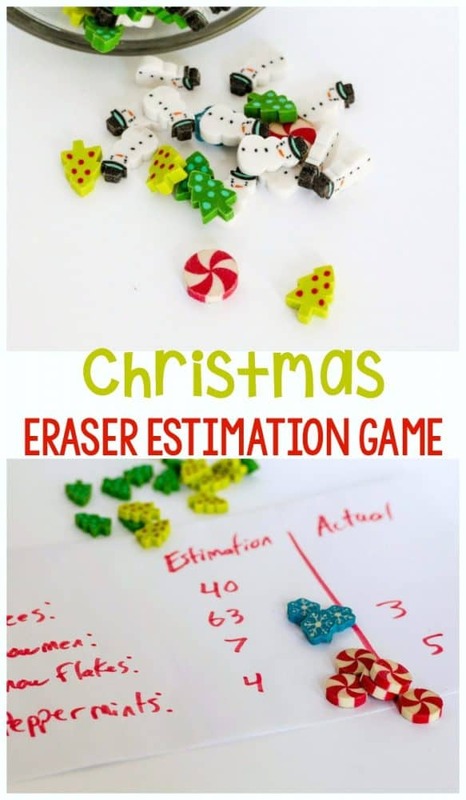 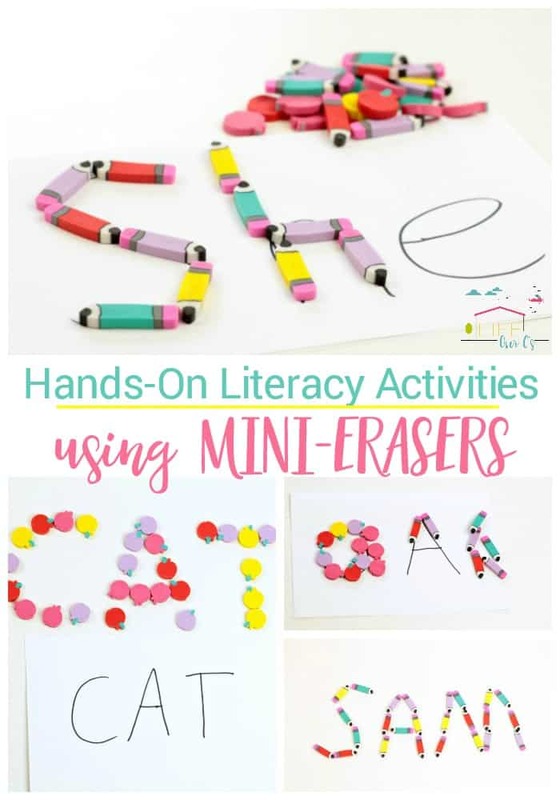 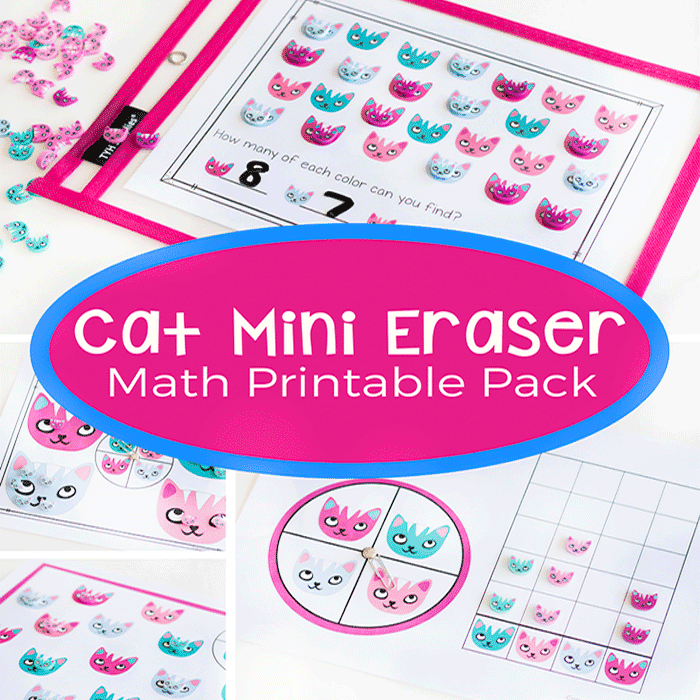 If you love mini erasers as much as I do, you will love all these great hands-on mini eraser activities and printables! 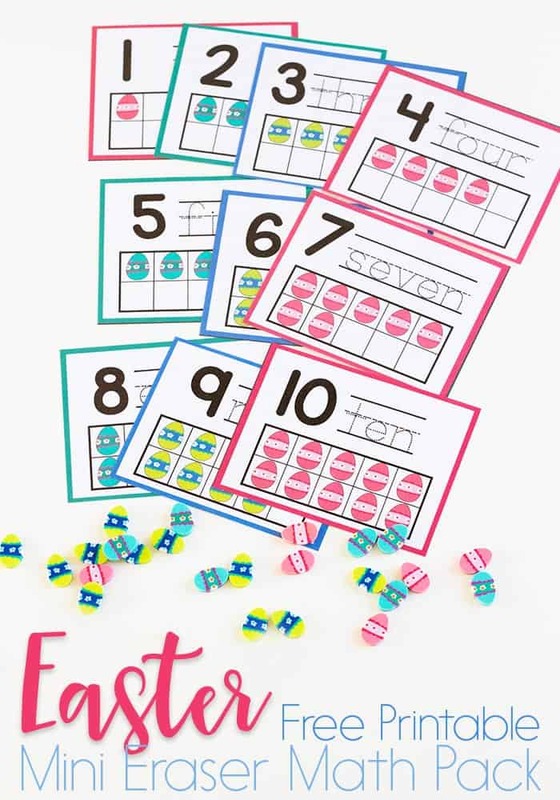 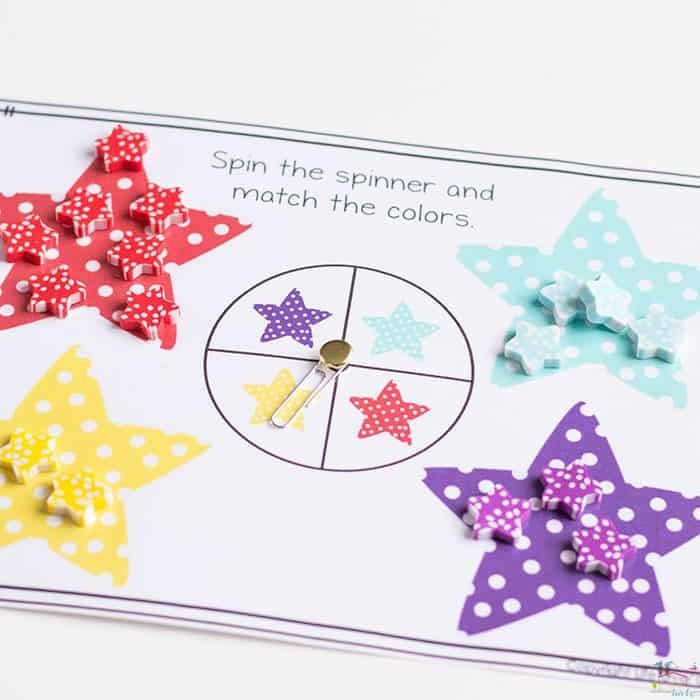 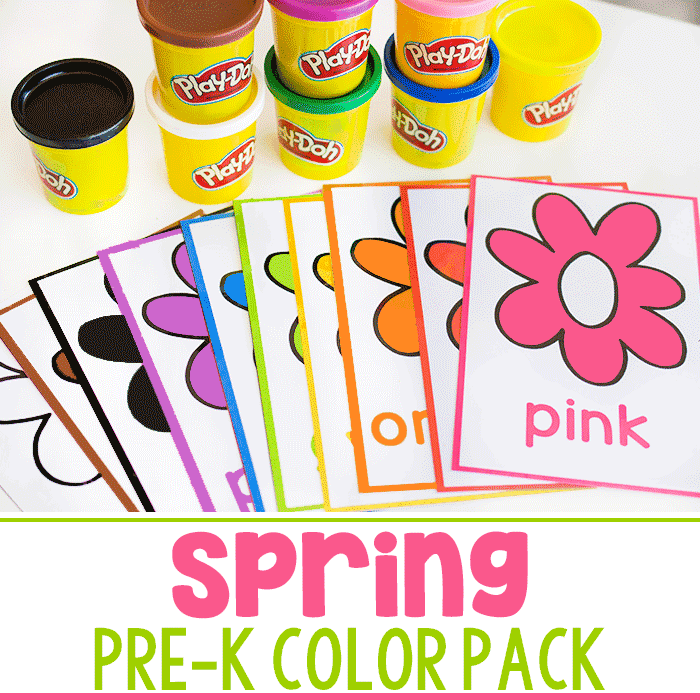 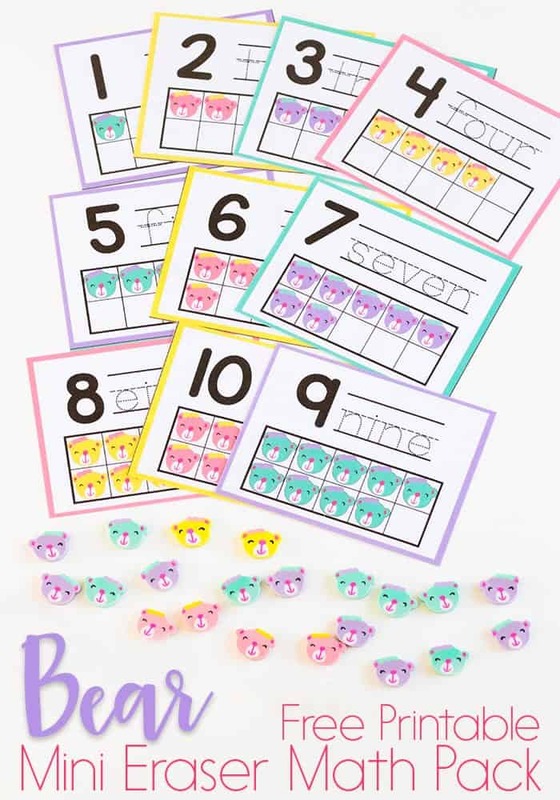 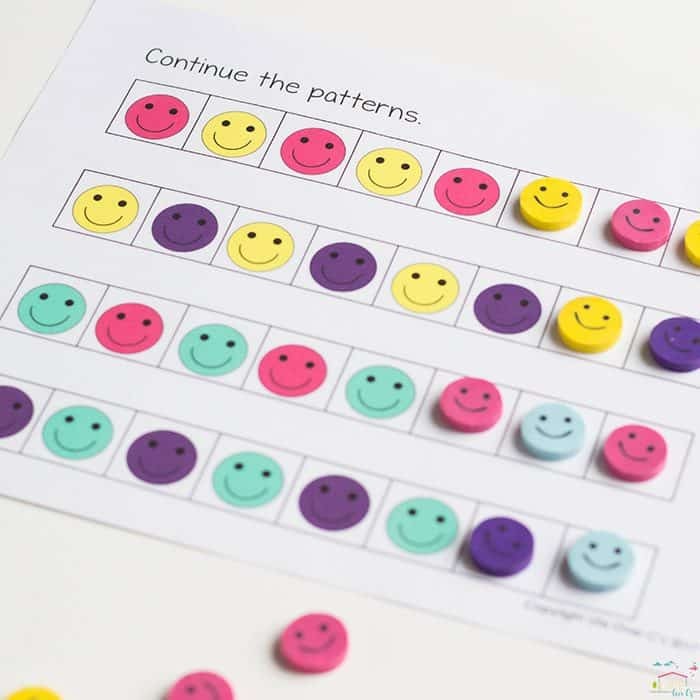 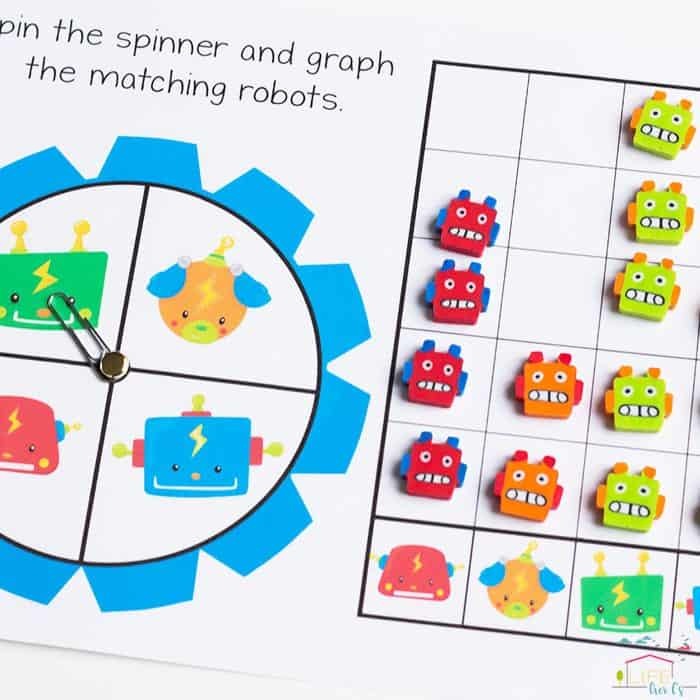 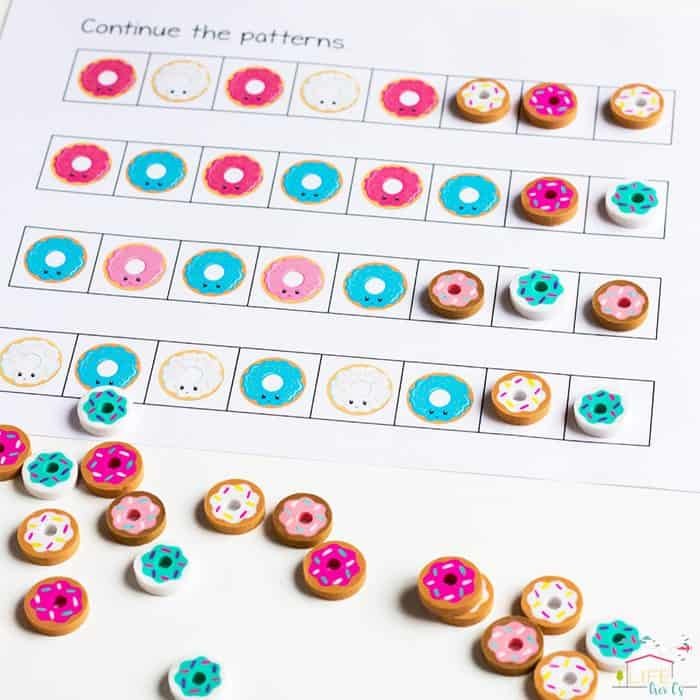 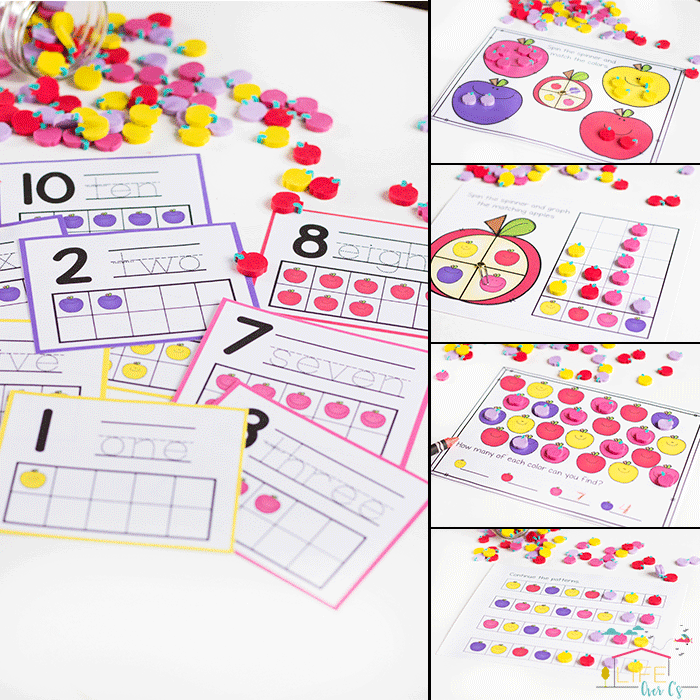 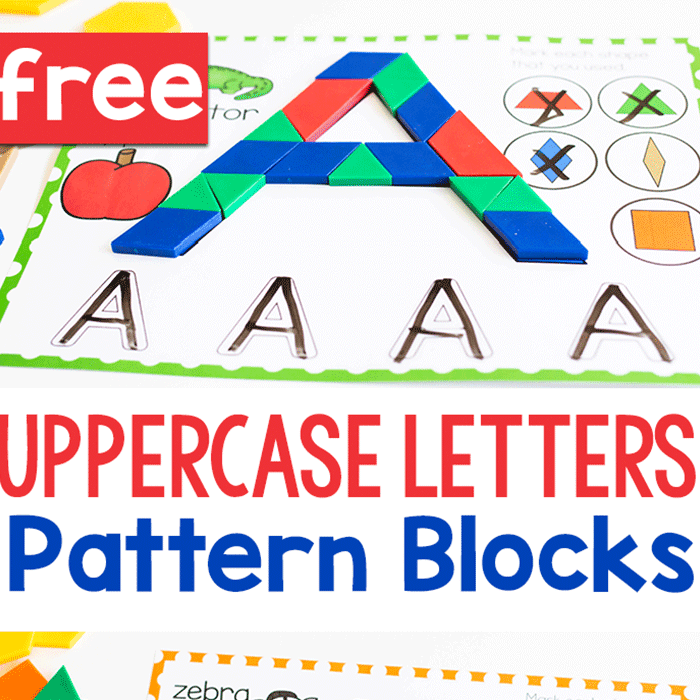 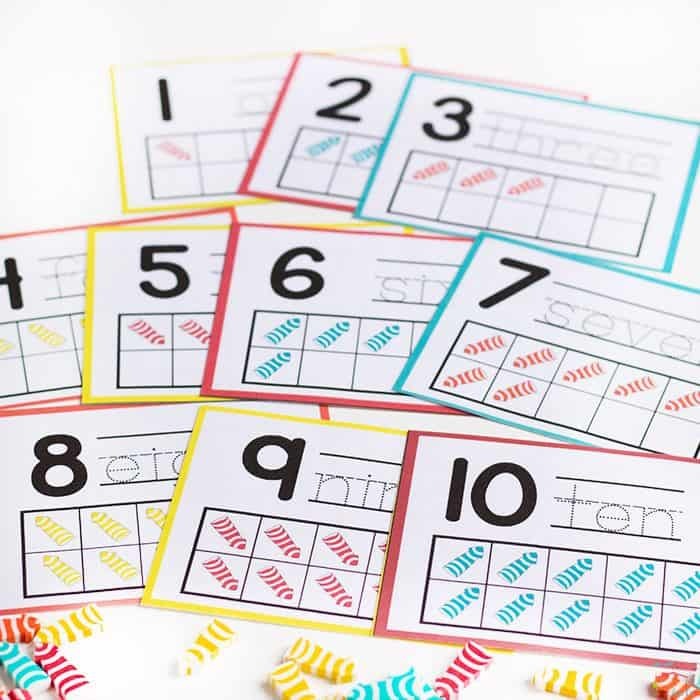 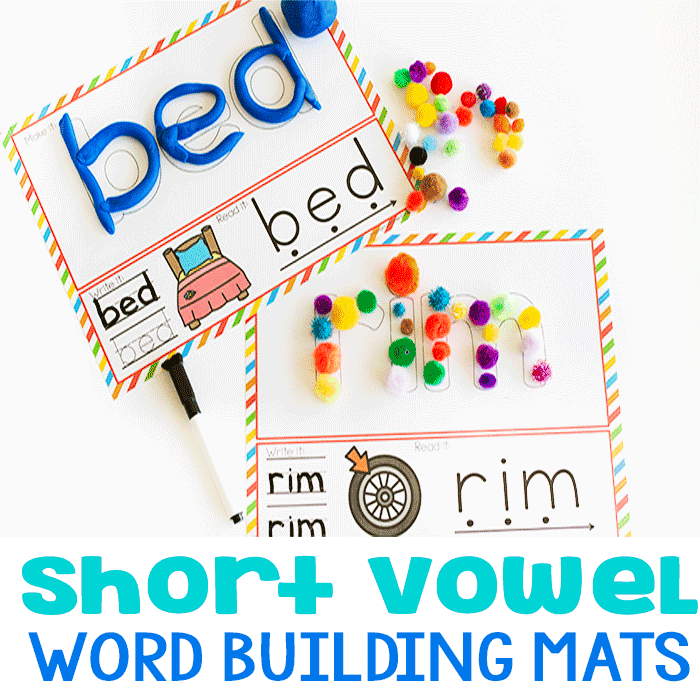 Practice sorting, counting, addition, patterns and more with these simple activities. 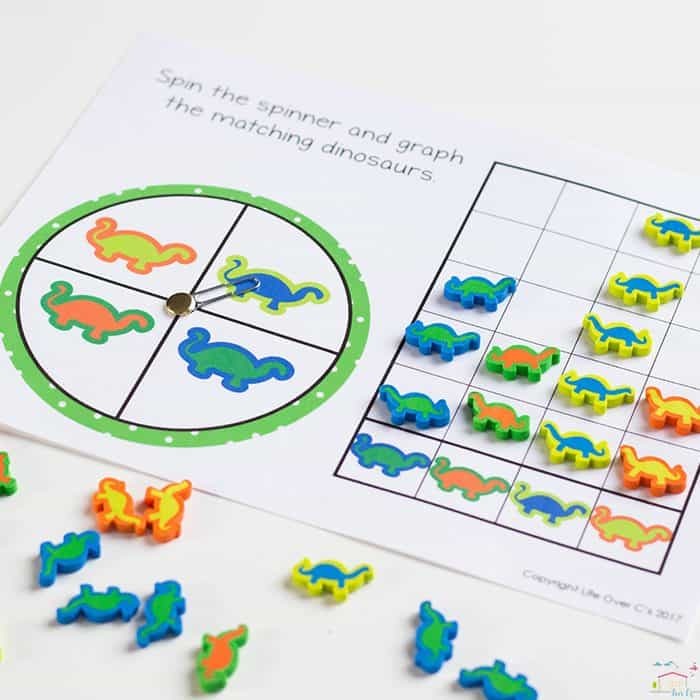 And it gives a great reason to check out the Dollar Spot at Target to see what the latest erasers are!